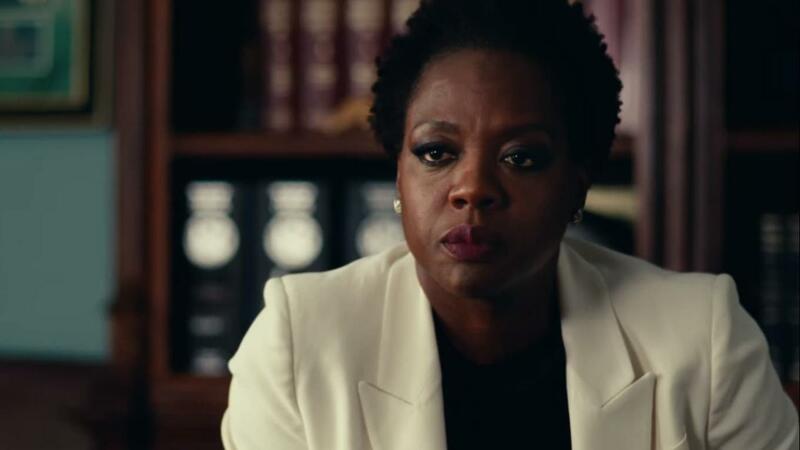 Widows, director Steve McQueen’s new film, is out in cinemas here in the UK on the 6th of November. The great thing about this film is that it puts three fantastic actresses in the lead. Viola Davis, Elizabeth Debicki and Michelle Rodriguez. You’ll know Rodriguez from the Fast and the Furious films and you will likely remember the brilliant Debicki from the BBC’s The Night Manager, while Viola Davis might be best recognised from the movie, Fences. Their acting is never doubted. It’s compelling and they work well as an ensemble; bouncing off each other and bringing in different character stories. The lesser-known Cynthia Erivo is also great as Belle. The men were pretty brilliant too. You’ve got your favourite Irish actor, Liam Neeson, Daniel Kaluuya and even a perfectly American-sounding Colin Farrell. Adapted for the big screen by McQueen himself and Gone Girl’s Gillian Flynn, the film is inspired by the novel by Lynda La Plante and the old ITV series that McQueen used to watch when he was younger. At times I wondered whether it should have remained there in its glory – that this big overhaul wasn’t necessary – except to put three women (rightly so) in leading roles. The drama is good and there’s a brilliant twist that I didn’t expect to happen – even if its execution and the eventual finding-out-moment was a little cringe-worthy (if you watch it, I’m talking about the opening-the-door-and-there-he-is part). But it’s not life-changing. It’s not the best film I’ve seen all year and it certainly isn’t as compelling as his previous work. That said, I don’t like to end on a negative so my favourites included: the little white fluffy dog moments, Liam Neeson in general, Elizabeth Debicki’s sheer tallness, Farrell nailing his accent, the fact I got given a free ‘Widows’ book which I excitedly sent to my mum, and the intense final scene between Davis and Neeson’s characters. In other news, Julia Roberts is in a new television show on Amazon Prime called Homecoming. It’s a psychological thriller that sees Roberts in her first step away from the silver screen in a long while. The First has also been keeping some people entertained on Channel 4, while my old (terribly titled) friend, Crazy Ex Girlfriend, has been giving me some laughs over on Netflix. 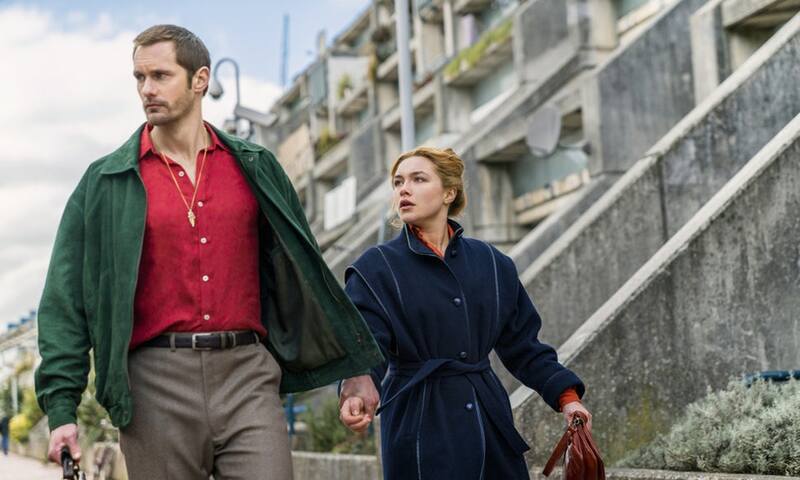 Also entertaining some people on BBC One, The Little Drummer Girl is a new series that you can catch up with on iPlayer. Fans of The Deuce will be pleased to hear that it’s back on Sky Atlantic with a second season, bringing with it the Hollywood likes of Maggie Gyllenhaal and James Franco. And The Sinner is returning to Netflix for another series this week– though sadly Jessica Biel and the original storyline is not in tow. Hopefully, Bill Pullman can carry the legacy. Won’t be difficult if Lake Placid is anything to go by. Bill Pullman. What a legend.